Summer is a great time to refresh your beauty routine. From swapping out full coverage makeup for lightweight alternatives, to using moisturizing hair and skin care products, it’s a good idea to switch things up. The summer heat can take a toll on your hair and skin, so choose products that will restore moisture, without weighing you down. Suave Green products are an affordable option, and the best part is they contain natural ingredients! This post is sponsored by Mirum. As always, all opinions are my own. 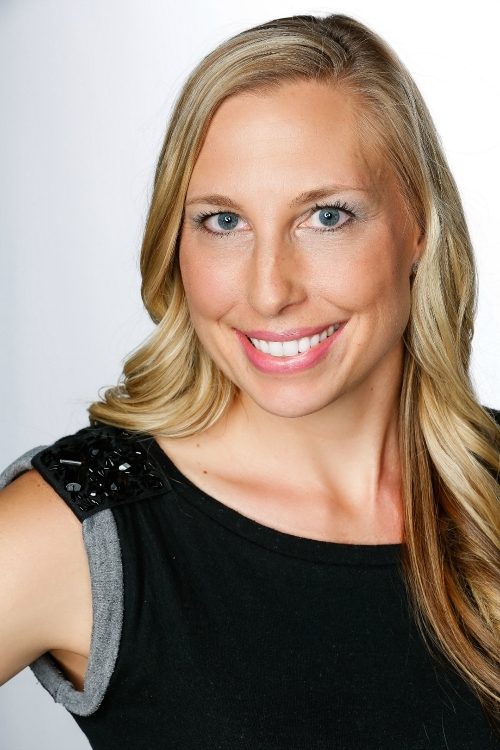 When it comes to beauty products, I try to only use products that contain natural ingredients. 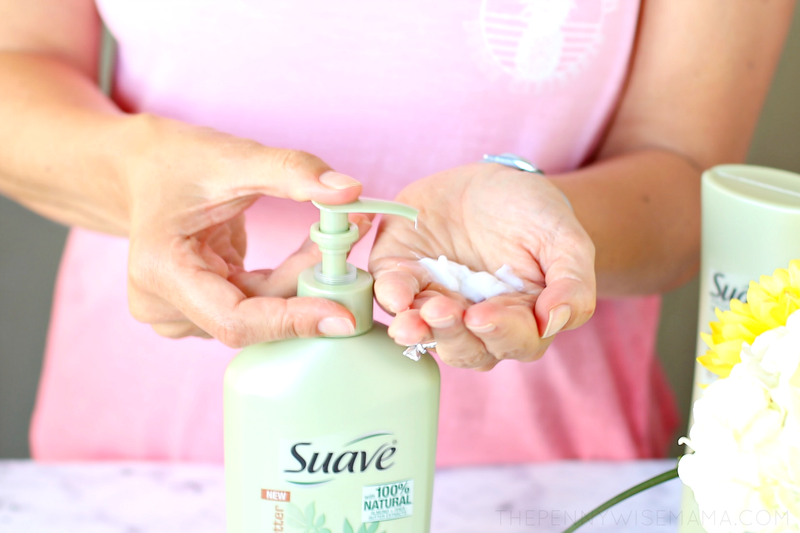 I’ve found that many natural products tend to be pricey, which is why I was so happy to discover Suave Green products. They are affordable, work well, and smell amazing! 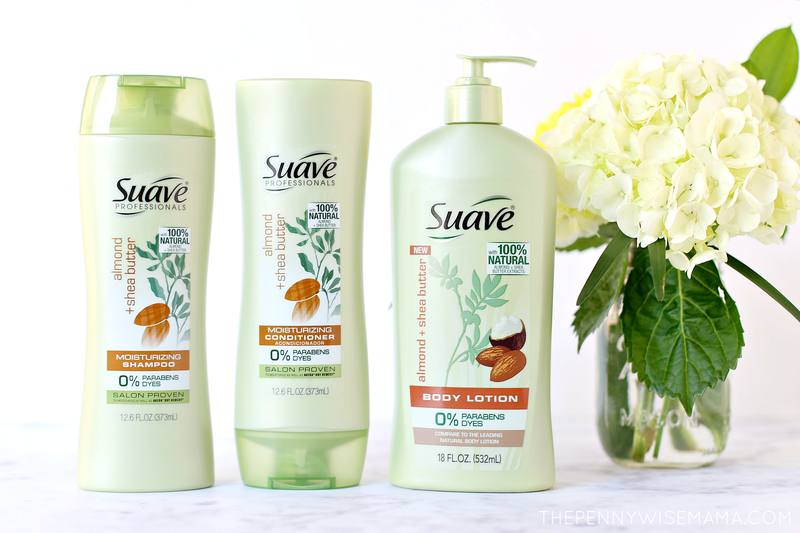 My favorite product is the Suave Green Almond + Shea Butter Body Lotion. It’s free from parabens and dyes and is enriched with 100% natural almond and shea butter extracts to promote smoother and healthier skin. I love that it absorbs quickly, leaving my skin feeling moisturized, but not oily. 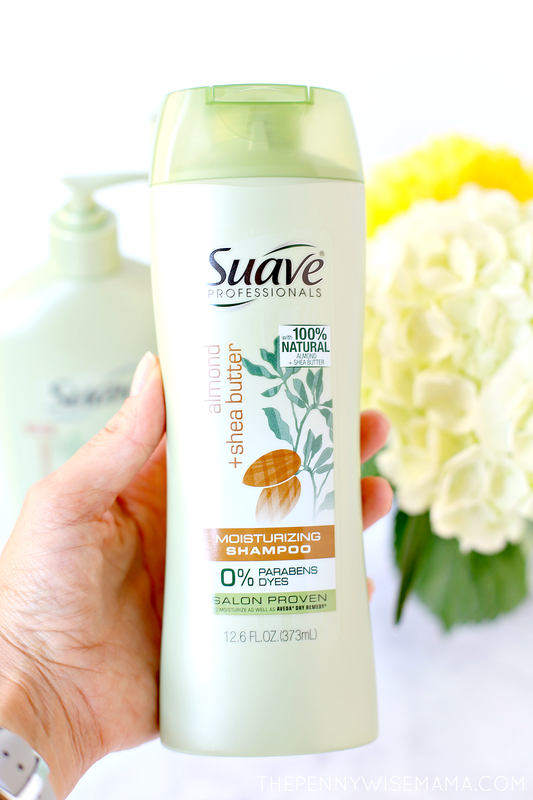 I also really like the Suave Almond + Shea Butter Shampoo and Conditioner. Infused with 100% natural almond and shea butter, the combo has been proven to moisturize as well as Aveda Dry Remedy Shampoo and Conditioner. I love that it leaves my hair feeling soft and moisturized, without weighing it down. My hair looks and smells amazing when I use it! Looking to go natural this summer? 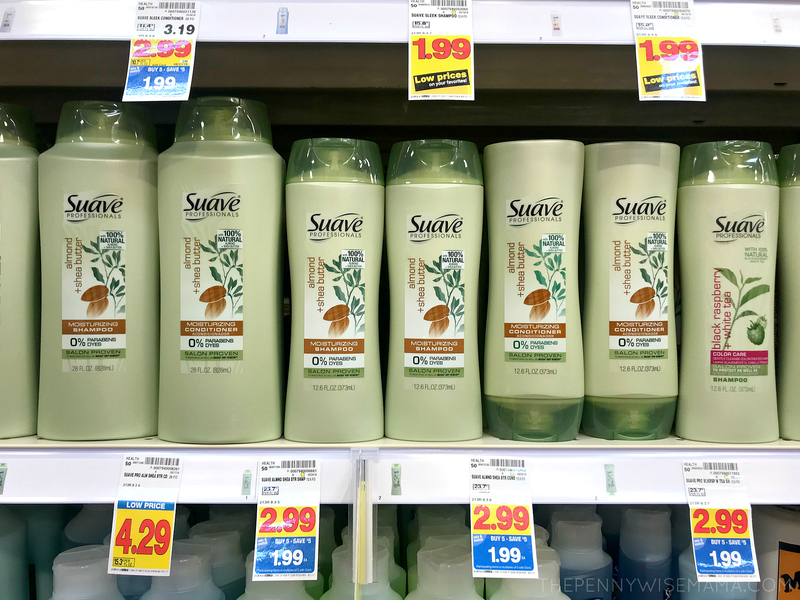 Make sure you check out the entire Suave Green products line-up and then scroll down for a coupon to save! 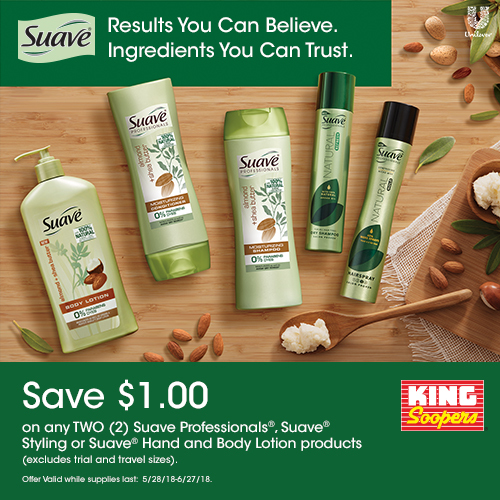 Now through 6/27/18, save $1.00 on any two Suave Professionals, Suave Styling or Hand and Body Lotion products (excludes trial and travel sizes)​ at your local King Soopers or Kroger store. Click here to get your coupon! 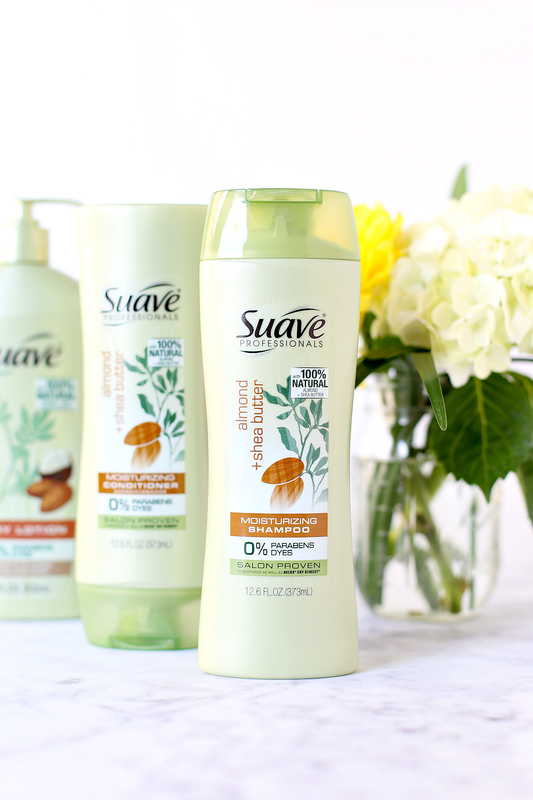 Which Suave Green products are you most excited to try?